What a night in Cologne! A look back at the OMR Aftershow party in pictures. 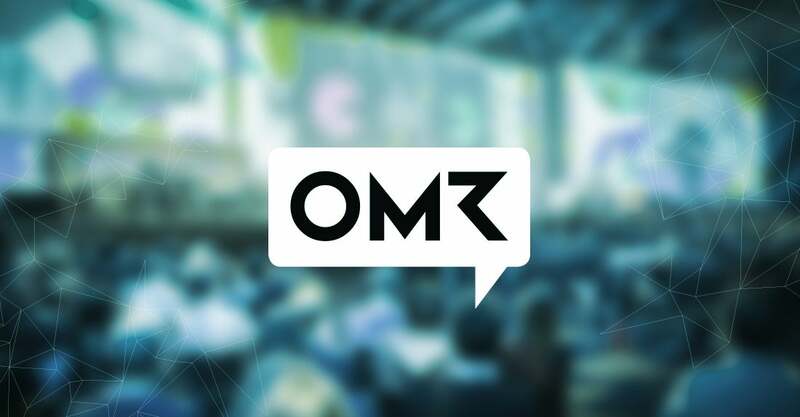 What’s new at OMR Festival 2018?